Chennai; The Capital of Tamil Nadu is expanded along Sea shore of Bay of Bengal, dotted with dozens of romantic beaches. It is worth to see the rising Sun at beaches of Chennai and amazing to start the day at Beaches. Each sun rise is unique and beautiful, and the best part may be that the beach is calm and quiet at that early hour. 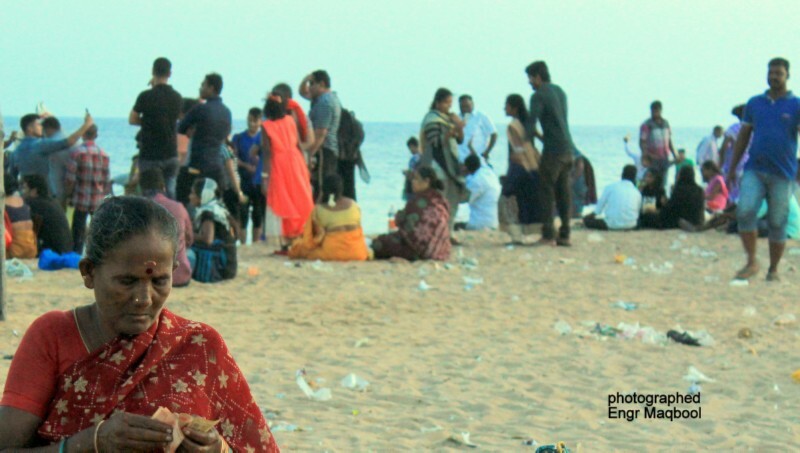 This blog is all dedicated to a Romantic walk along Beaches of Chennai, where I experienced the calmness and purity of nature at beaches of Chennai. The beaches are always a great place to relax and unwind, look at the wild ocean and feel the sand under your feet. 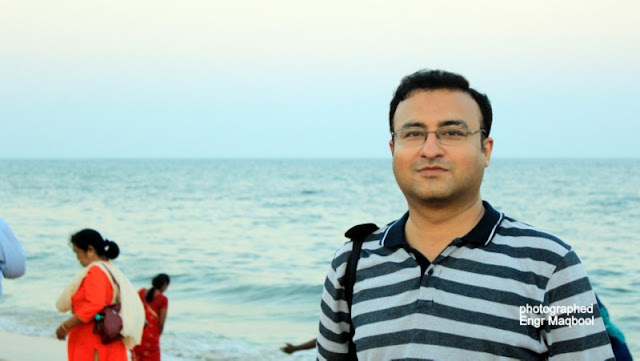 Marina Beach: Border of Bay of Bengal. The Eastern Coast of India is the longest beach of India and the second longest beach of the world. It stretches to a length of 13 km. The average width of the beach is 300 m and the width at the widest stretch is 437 m.Marina is a bordering the Bay of Bengal. 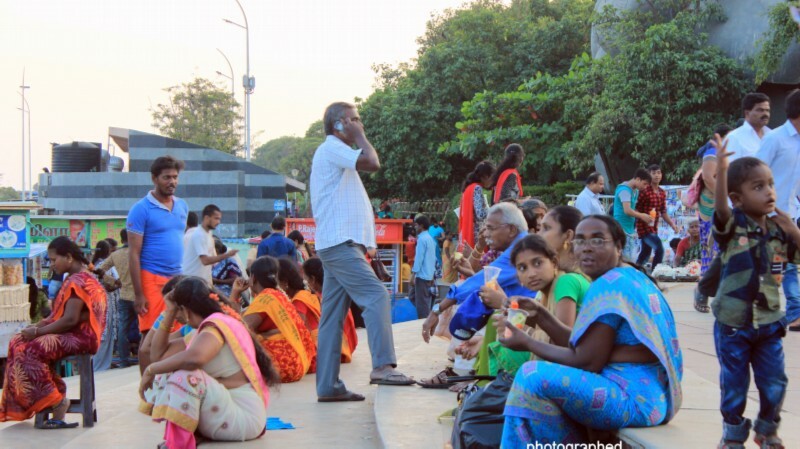 The beach path is known as Kamarajar Salai. The entire stretch of Marina Beach features numerous statues and monuments. Marina Beach is one of the most crowded beaches in the country and attracts about 30,000 visitors a day during weekdays and 50,000 visitors a day during the weekends and on holidays.Marina Beach boasts the claim that the city Madras (old name of Chennai) was developed from here. Historical monuments like St.George Fort constructed during British rule stand as evidence to this fact. Most of the Heritage buildings, government Institutions, historic and stately buildings like University of Madras, Vivekananda House, and Police Headquarters etc are along the road of his beach. There are statues like Triumph of labor statue, Gandhi statue, Kannagi statue and many others. The Light house is another attraction which was recently opened for public. Various stalls of food items including murukku, sundal, ice-cream and other South-Indian snacks are located in its vicinity to curb the cravings of the foodies. Eating bhajjis by the beach in Chennai is not a food experience, but rather a ritual that is not to be missed! Before the 16th century, the changing landscape of the coast was too premature to transform itself into the sandy beach that is seen today. In 1640, when Fort St. George was built, the sea lay very close to its walls, lapping waves onto its ramparts. It was later, with the setting-up of the harbor, that the shore starts accumulating sand thereby distancing itself from the sea. Elliot’s Beach is located in Besant Nagar. It forms the end-point of the Marina Beach shore. It is named after Edward Elliot, Governor of Madras. 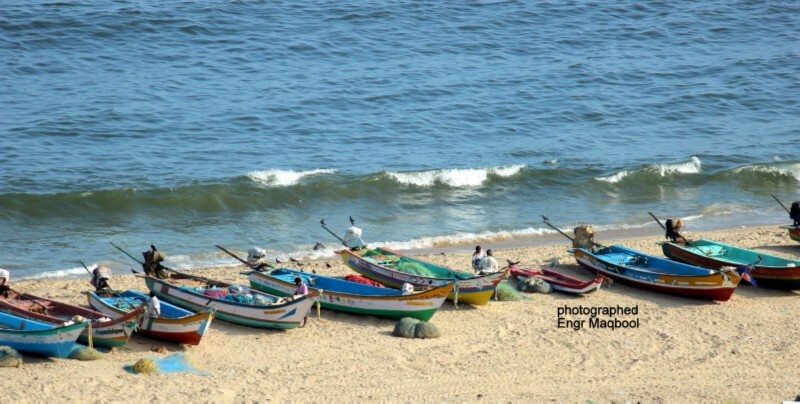 This beach is one of the neatest beaches of Chennai city, is also called as Besant Nagar Beach. Besant Nagar beach is less polluted and one can see a decent crowd when compared to other beaches of Chennai. 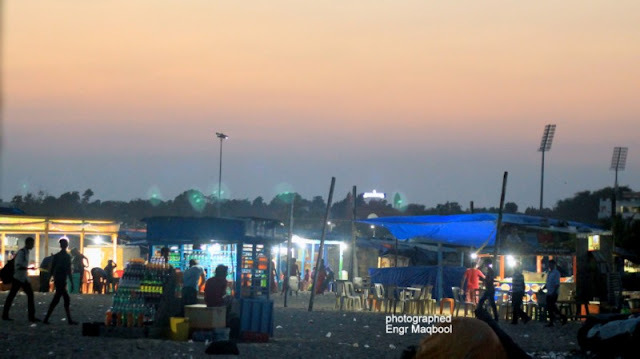 This beach is also famous as the night beach as it is the most preferred spot for the youths to gather and enjoy in the evening. It is a nice, calm and clean beach. One should not walk a lot to reach shore or to touch water. The parapet wall that separates the beach area and road is a good place to sit if you do not want to walk in sand and to see water. 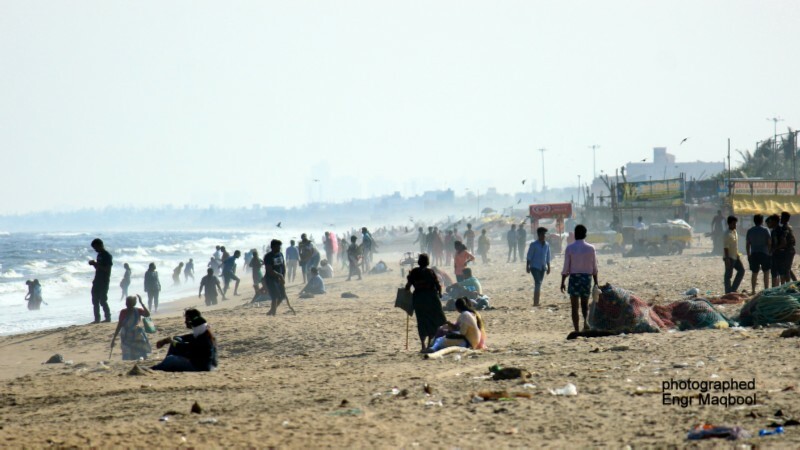 Besant Nagar (Elliot’s Beach) is less polluted and one can see a decent crowd when compared to other beaches of Chennai. The beach boasts of the famous landmark called the Karl Schmidt Memorial, a gate-like structure made from bricks. Legend says that this landmark was built in the memory of a Dutch sailor who lost his life while saving a girl from drowning. Another point of attraction of Elliot’s Beach is the Ashtalakshmi temple near the beach, built on the sand. Besides this, the Church of our Lady of Health, Madonna, is also positioned on the beach to welcome people of all faiths. 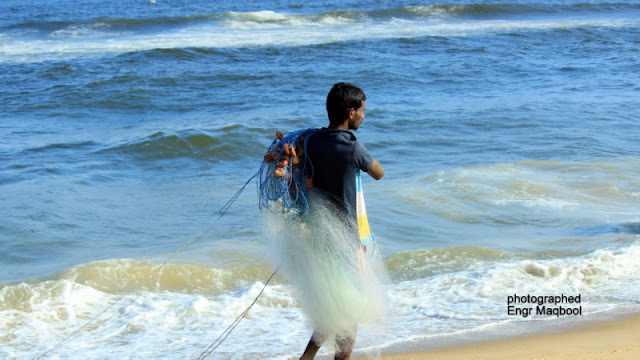 The beach is a prominent hang-out zone for most of the college-going crowd in Chennai. On weekends, it becomes quite an experience to find parking space on the beach roads. The beach also has found importance with families, who now no longer travel to the famous Marina Beach. 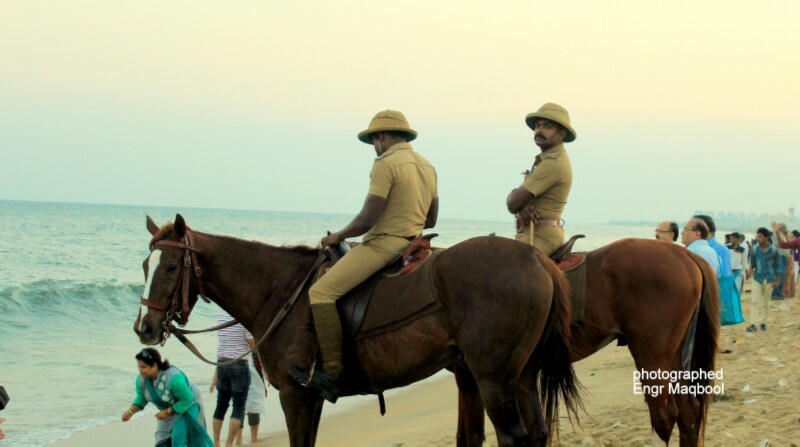 The best part of this beach is that there are number of Eat out places near to the beach right from Murugan Idli shop offering south Indian Idli dosa to Barista offering café, papa john’s pizza, cascade restaurant serving continental food. This Beach was my third beach of Chennai, which I visited. 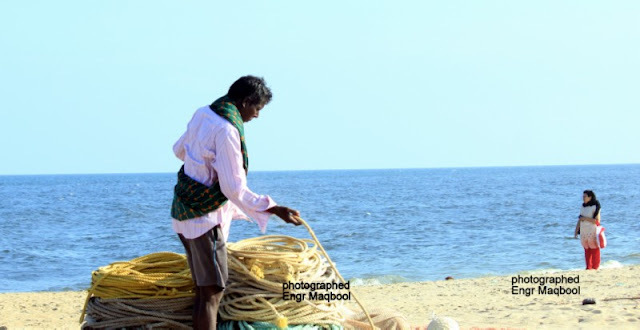 Covelong Beach is a fishing town situated at a distance of 40 km from Chennai city, en route to Mahabalipuram. It is stretching along the Coromandal coast. Covelong Beach is one of the few places in the East Coast where wind surfing takes place. There is a surf school with resort in the beach. Covelong has glorious history. Once upon a time it was a busy port town, developed by Saadat Ali Nawab of Carnatic region. Later in 1746, it was occupied by French General. But a few years later the town faced decay and destruction when Robert Clive occupied it in 1752. Now Covelong has awakened up from its ruins, and today this place is well-known for its fishing activities. Another major attraction of this place is the fine beaches. The soft gentle breeze, the beautiful sandy beaches, the calm and soothing atmosphere, and the blue waters of the Bay of Bengal has turned this sleeping place into a paradise at Eastern Coast of India. This ends my Romantic Walk with Nature at Beaches of Chennai. Romance is certainly in the air at beaches. 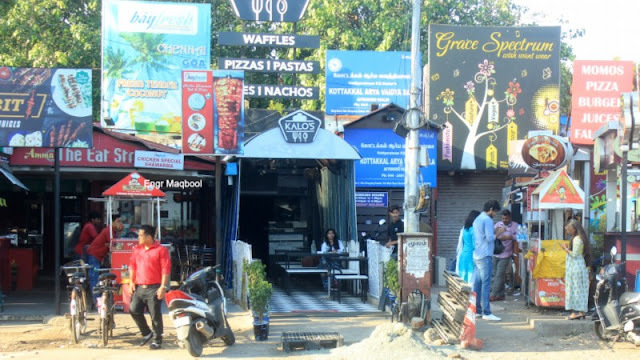 Apart from the scenic sunrises and sunsets, the beach has a complete package of eateries, shopping stalls, bars and a quaint walking stretch. Take your love to the beach, spend some time with the waves by the shore, sip some coffee together and enrich the special bond. Written (with help of Wikipedia and materials available on net). Photographed and posted by Engr Maqbool Akram.